For the Boomers - Did Travis McGee Have It Right All Along? My dad turned me on to Travis McGee when I was in the army. This was probably natural since he discovered McGee while he was in the navy during the Viet Nam war. Author John D. MacDonald’s most famous character, Travis McGee, resided in Ft. Lauderdale on a houseboat aptly named the Busted Flush which he won in a poker game. McGee called himself a “salvage consultant” wherein he recovered stolen or swindled items for a victim, keeping half of the recovered item’s value for himself. In the purest sense, he was an entrepreneur, working for himself and taking only the clients he wanted. Traveling around the country when necessary, McGee got himself into various adventures. The prose was tightly written as MacDonald was considered a master of the crime fiction genre. McGee appeared in twenty-one different mysteries, the last one printed in 1984. While this may sound like typical detective fair, here is where the set-up moves into the worlds of Tim Ferriss’ The 4-Hour Workweek and the financially independent, retire early (FIRE) movement. In The 4-Hour Workweek, Ferriss refers to the mini retirement. He suggests we develop efficiencies in our life and put systems into place so we can drop out of the rat race for weeks, maybe even months at a time, before returning to our life to continue where we left off. Retirement is for now, not tomorrow. Why waste the best years of our lives in pursuit of a retirement when we are old and feeble? 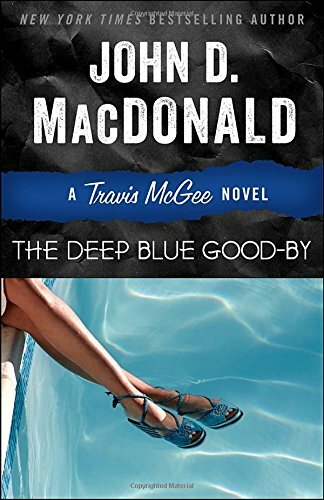 The first McGee book, The Deep Blue Good-By, was written in 1964. The world was changing on many fronts and McGee was out of step with it. He didn’t agree with the over-development of Southern Florida as it was losing its soul. McGee didn’t want to keep pace with changes and dropped out to live life his way. Therefore, he decided to take his retirement in chunks and he refers to this throughout the series. 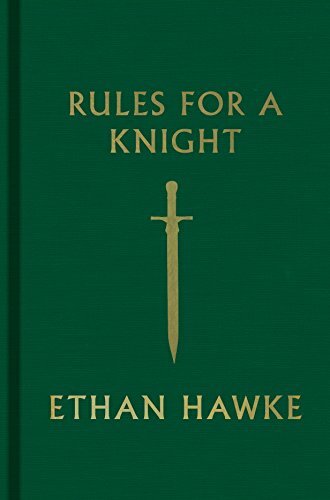 He’s often portrayed on the deck of his houseboat doing necessary repairs or preparing to enjoy an evening with his friend, Meyer or any number of lovely Floridian ladies (remember, this series was written in the sixties and seventies). He would take a job only when money was running low and thereby threatening his life of early retirement. 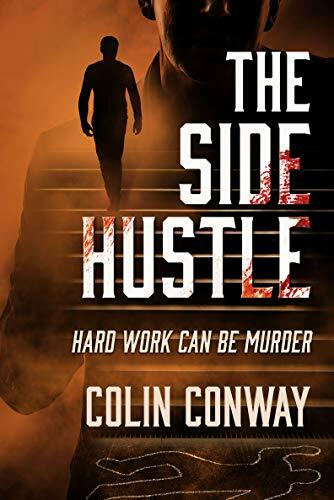 Once he completed the task of any novel, he settled back into his mini-retirement, enjoying the fruits of his labor and often lamenting the things his suffered to get there (he’s a fictional detective, so loss is inevitable). I’ve read them all through the years and recently reread, The Deep Blue Good-By, wanting to re-experience McGee. I always remembered his mini-retirement lifestyle, but never thought it achievable and always a product of fiction. It wasn’t until discovering The 4-Hour Workweek that I realized McGee’s lifestyle might not be fiction after all. I read about others who had made lifestyle design a choice and realigned their priorities to get mini retirements or even full retirement on their terms. It’s something I now believe wholly achievable. And a fictional detective from the 1960s clued me into it decades ago. He also clued in the Boomer generation and they missed it. McGee was a big hit and had quite a following. There was a feature film and a television movie about McGee and he even got a mention from Jimmy Buffett in his song Incommunicado. Some of us in Generation X also fell in love with the character. But we missed one of the underlying messages because McGee was so damn cool. Retire now, as soon as possible, even if it’s in small chunks. Enjoy your life since the number of our days is limited. It’s going to be one of my goals now to live life on my terms and that includes how and where I work. I’ve watched successful brokers, investors and developers adopt this attitude, but figured I had to be the one chained to the desk in my office just in case someone needed to get a hold of me. Technology combined with some chutzpah is freeing me from my office. I’ve rearranged my home office to accommodate my change in latitude and attitude (another Jimmy Buffett reference) which is going to get bigger and further away as this goes along. Travis, my man, I wish I was paying attention sooner. and noticed the early retirement aspect? a FIRE / 4HWW style life as a backdrop?